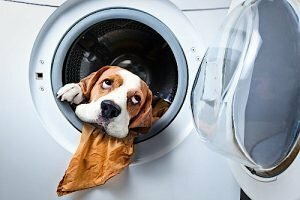 Stuck with doing laundry again? Let StarBrite Do Your Laundry! Ready to gain more free time? 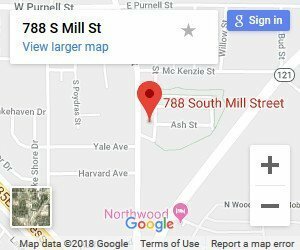 Let Us Do Your Laundry! 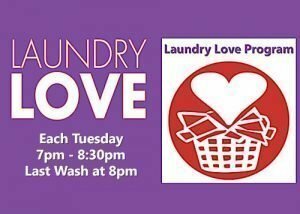 Are you stuck with doing laundry nights and weekends? Are you tired of spending hours of precious personal time taking care of laundry? 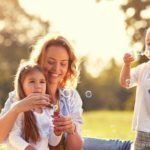 Would you like more FREE TIME for yourself? 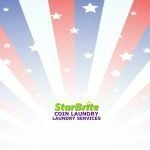 Let StarBrite Coin Laundry and Laundry Services do your laundry! 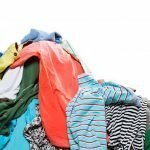 has wash, dry and fold services Monday-Friday, 8am – 5pm. it will be Ready for Pick Up at 5pm that same day, Monday-Friday. Our Laundry Service Cost – Very Reasonable. Only $1 per pound!